Printable coloring pages that are free for personal use. 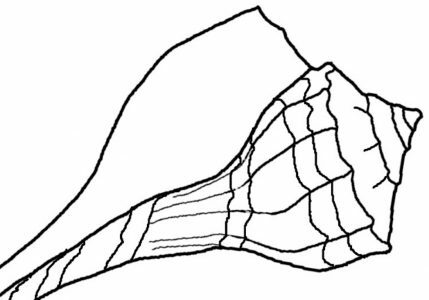 Free, printable seashell coloring pages. The seashell matching worksheet has twelve sea life images with a list of names in the center. Print it out as a worksheet for students or kids who are curious about sea life.